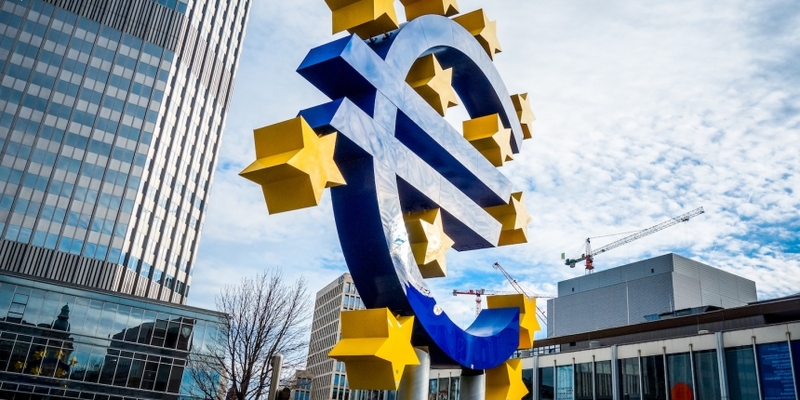 The European Central Bank (ECB) has urged its members to impose tighter controls on the activities of companies that exchange virtual currencies or custody them for their clients. The comments come as the European Union moves toward extending the economic bloc’s anti-money laundering statutes to cover digital currency activities. At the same time, the ECB has been conducting its own investigations of both digital currencies like bitcoin as well as its underlying technology. Perhaps most notable in the ECB’s legal opinion, published earlier this week, is its assertion that the broader adoption of digital currencies “could in principle affect the central banks’ control over the supply of money” and impact its role in seeking price stability. The opinion paper isn’t the first instance in which the ECB has sought to question the impact of digital currencies. Last year, the central bank described them as “inherently unstable”, while at the same time making the argument that the technology could have an impact on future monetary policymaking. “Although [virtual currency system] units are not denominated in euro, they do have the potential to have an impact on monetary policy and price stability, financial stability and the smooth operation of payment systems in the euro area,” the ECB said at the time.